Sleeping Beauty Diamond Edition Out October 7! 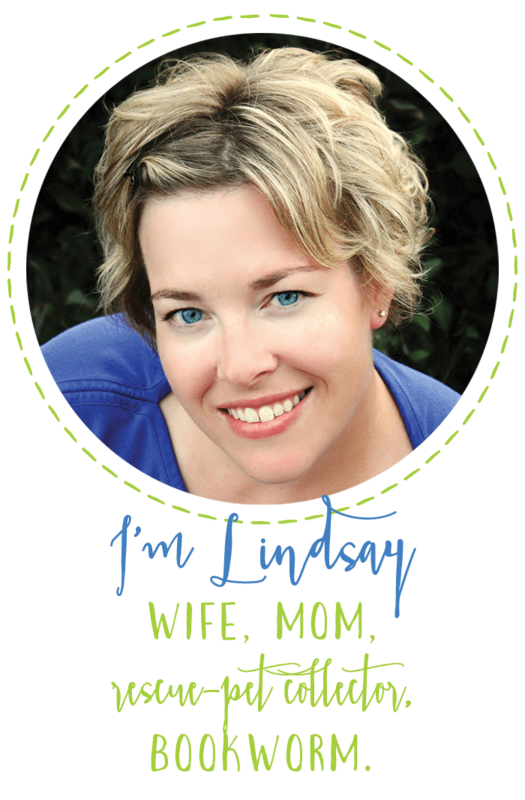 If you’re excited to see MALEFICENT when it comes out on May 30, you’re going to want to add this one to your list too. 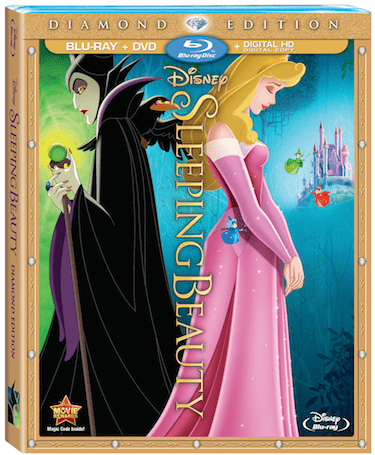 Sleeping Beauty Diamond Edition releases on Blu-Ray combo pack on October 7. Finally releasing from the Disney Vault, Disney’s ultimate princess fairytale classic “Sleeping Beauty” will be available for the first time on Diamond Edition Blu-ray, Digital HD and Disney Movies Anywhere on October 7, 2014. Experience all of the pageantry and power of this wondrous tale on Blu-ray – and for the first time on Digital HD – with incredible high definition picture, thrilling, soaring sound, and all-new Diamond Edition special features that make this a must-own for every family’s classic collection! I’ll be sure to let you know when Sleeping Beauty Diamond Edition is available for pre-order!